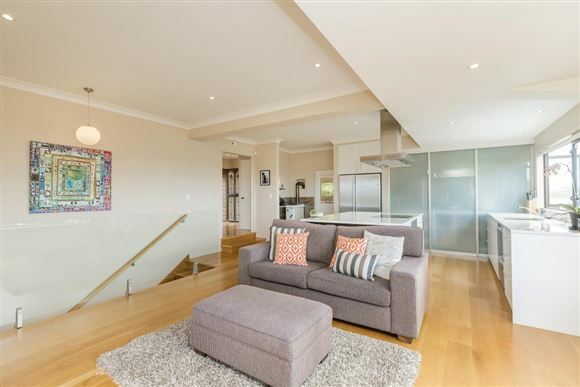 Just like having your own resort this elegant, private and sophisticated 4-bedroom, 3 lounge family home, is a surprise and delight, privately hidden away behind electric gates. 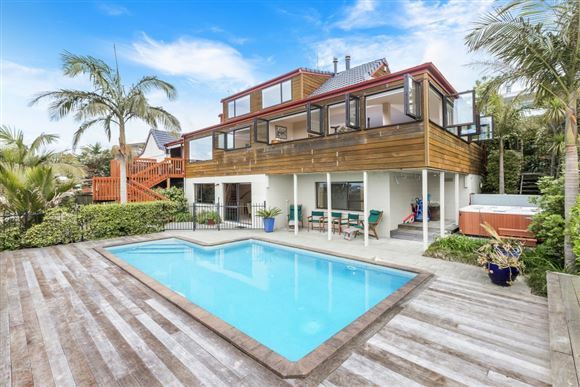 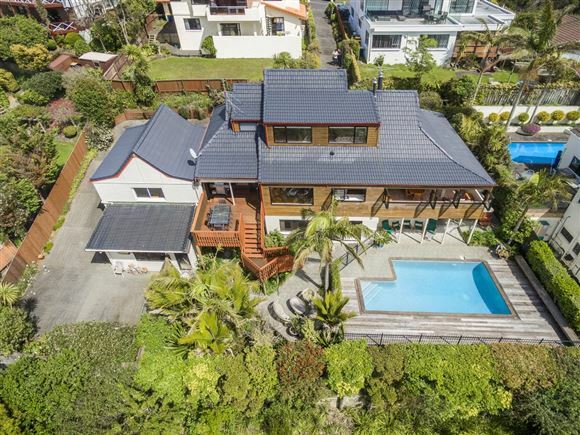 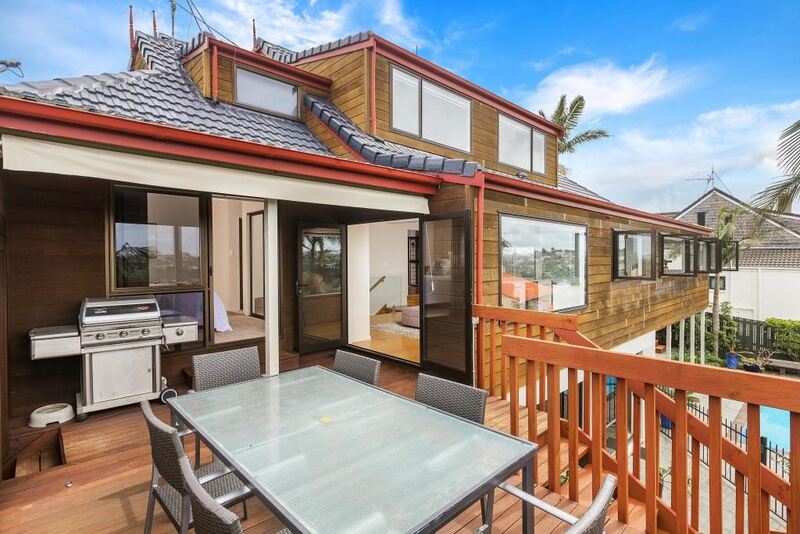 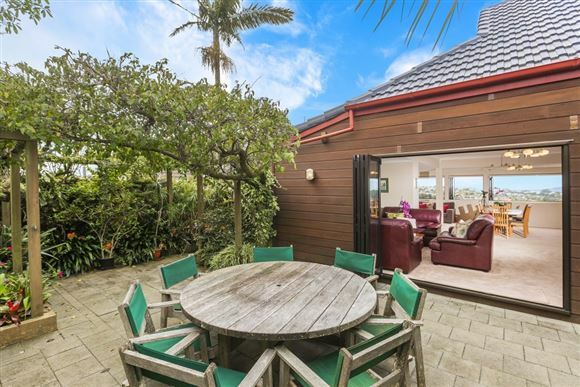 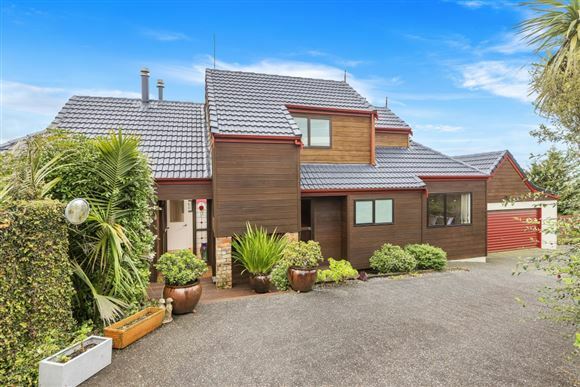 Think timeless design, quality build in cedar with concrete tile roof, think generous spaces across 3 levels and you'll get that this home is pretty much perfect for any large family. 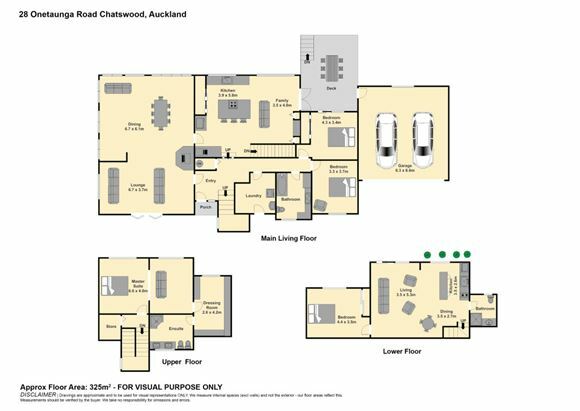 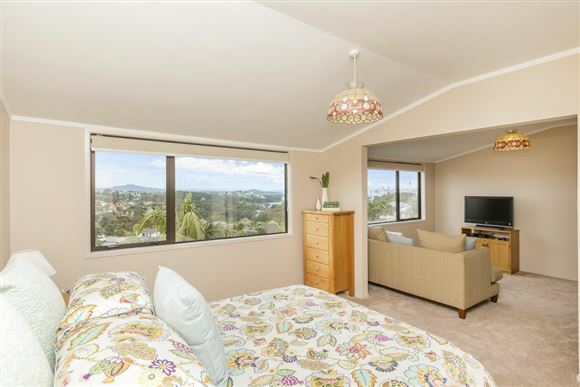 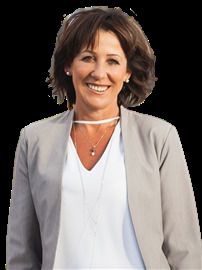 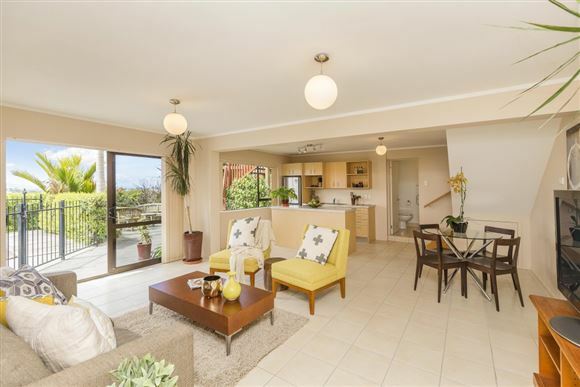 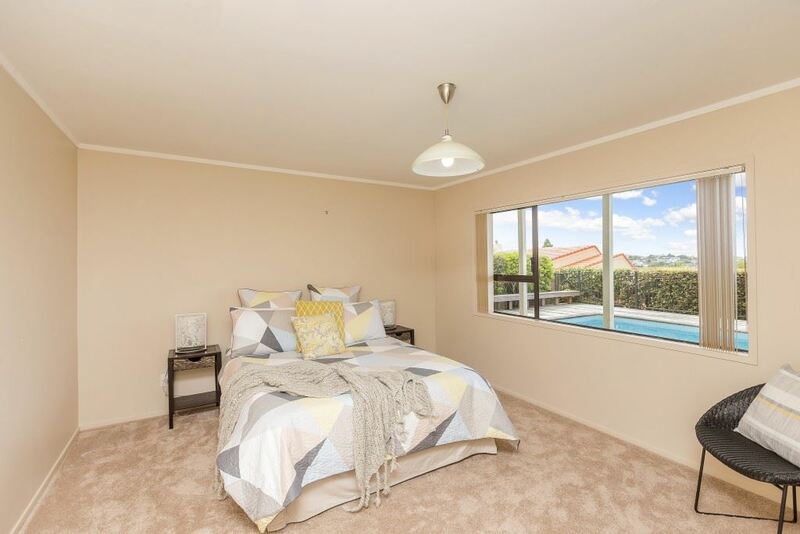 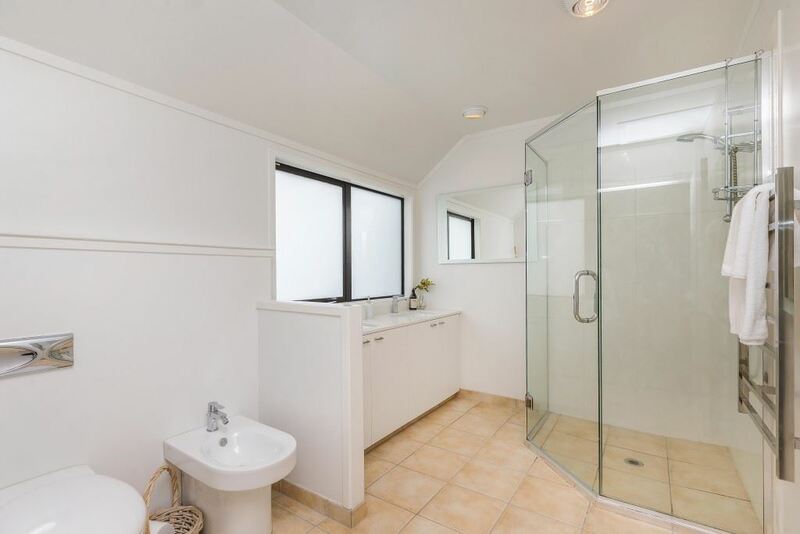 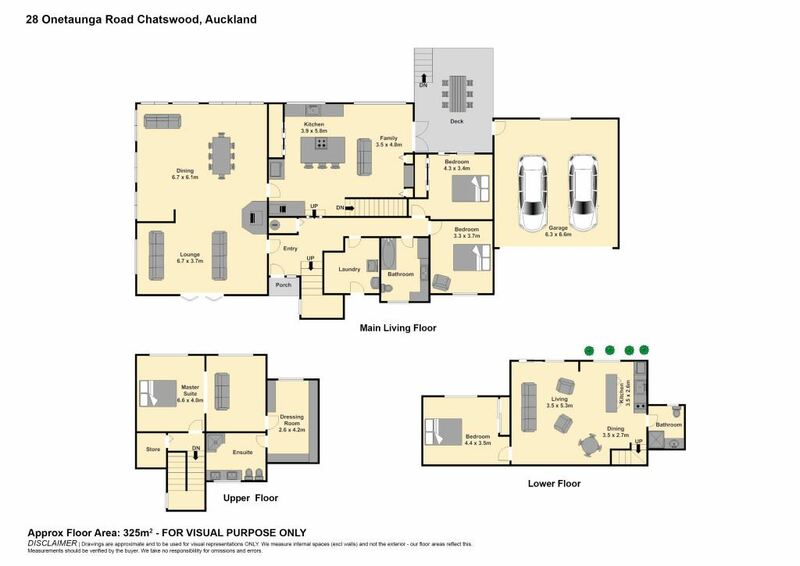 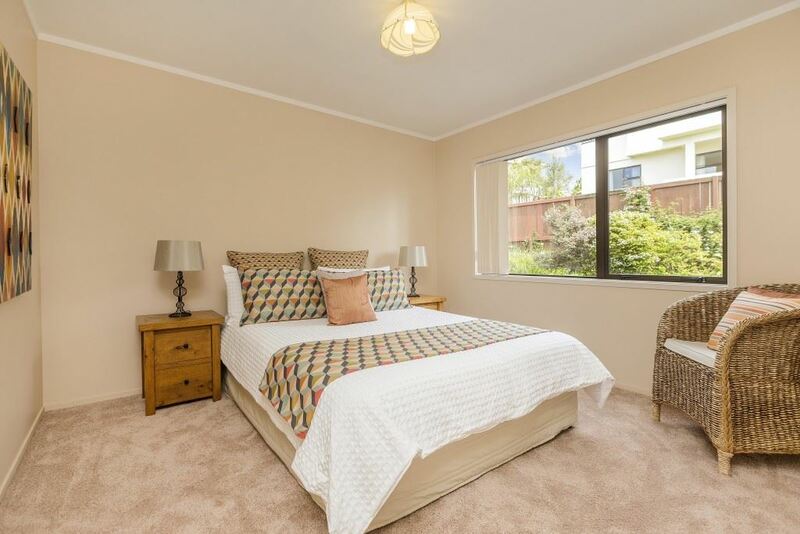 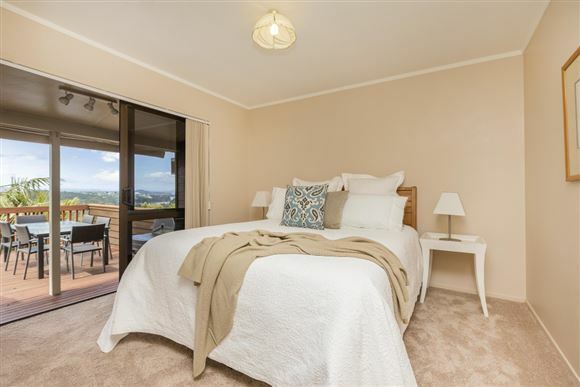 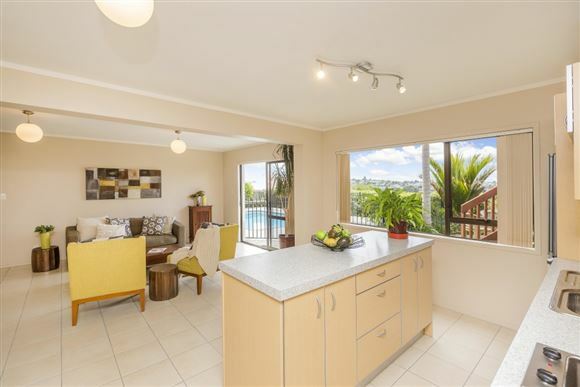 The key is the great flow and the versatility of the rooms provided with 3 living spaces on level one, 3 bedrooms upstairs and a large self-contained granny on the lower level. 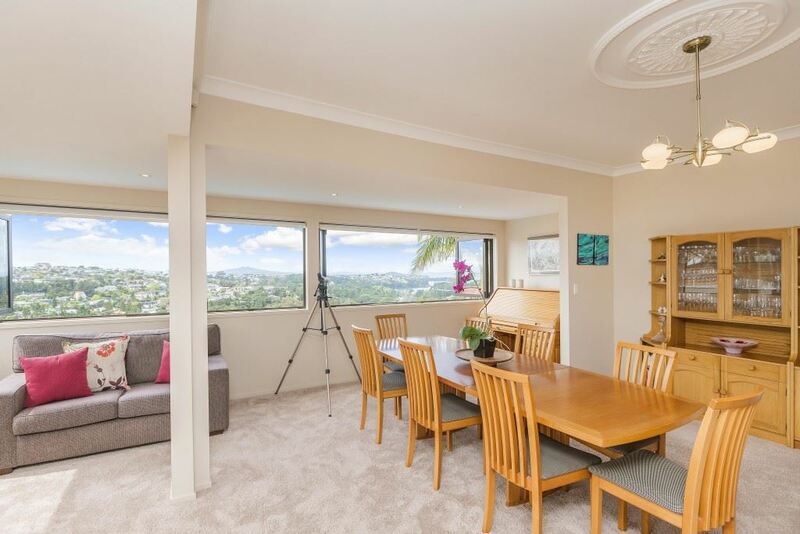 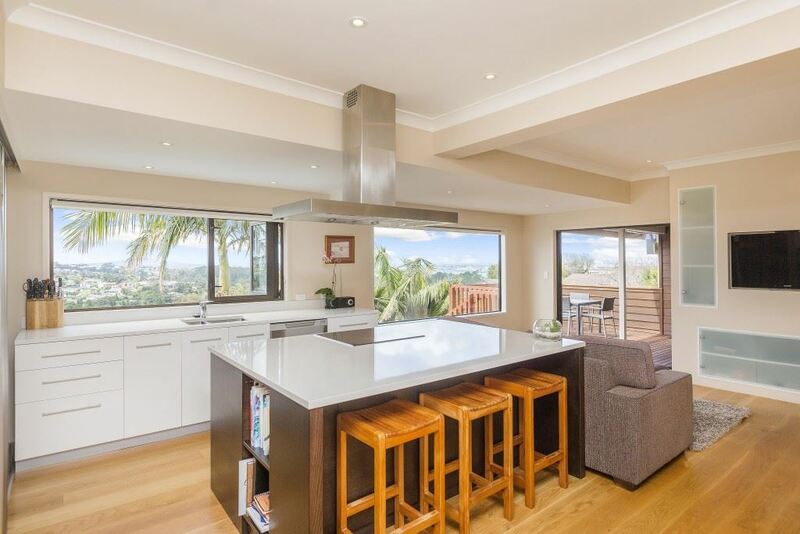 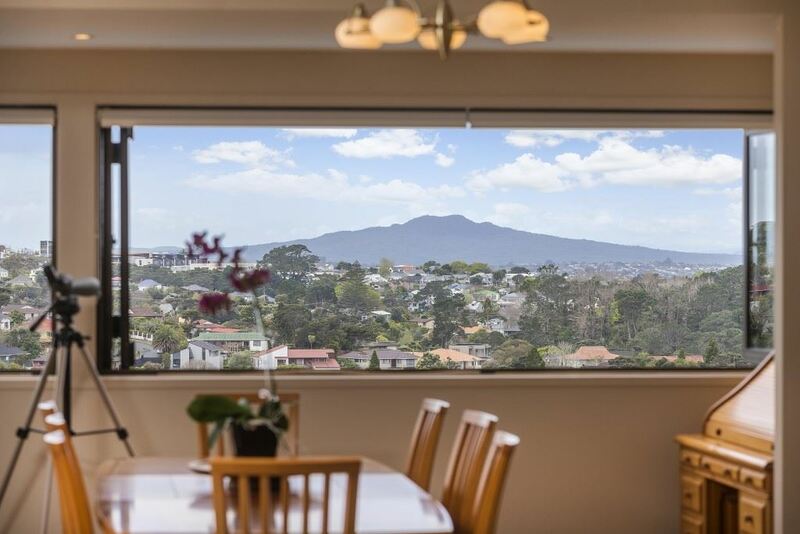 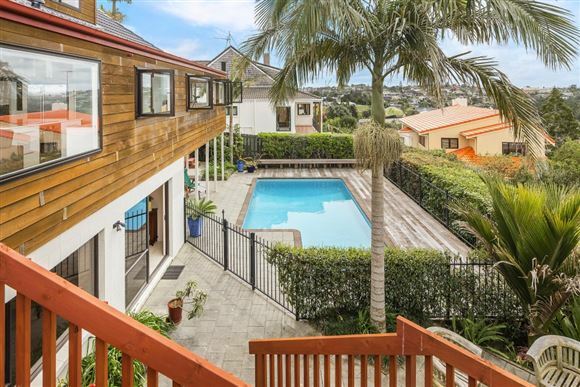 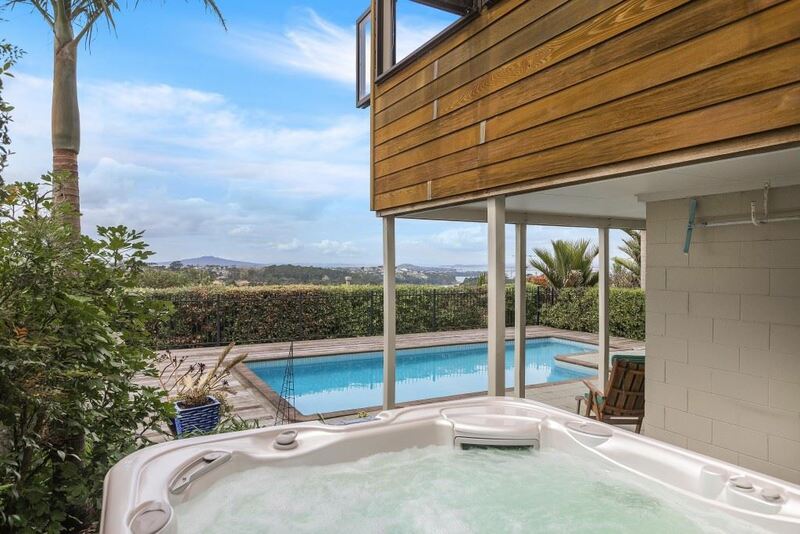 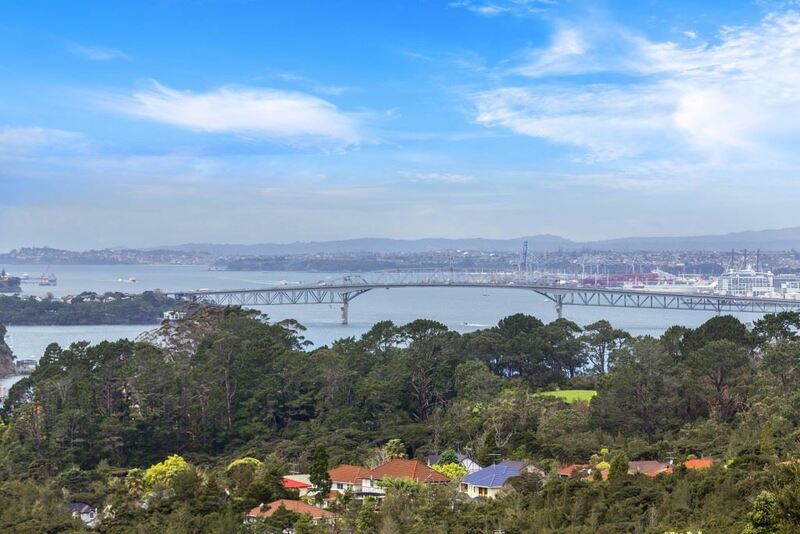 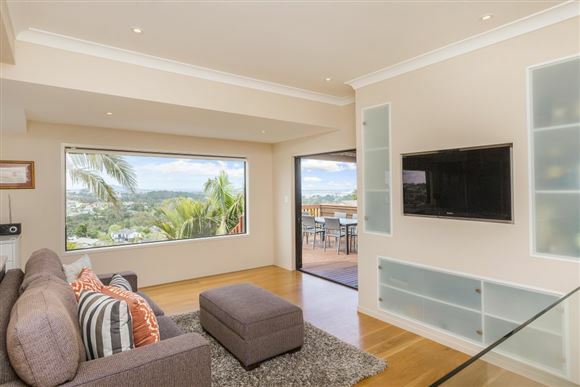 The view is something you need to see for yourself, with city lights and the Sky Tower - an absolute talking point for guests while you entertain in the well-appointed kitchen. Fantastic outdoor entertainment areas with in-ground pool, spa and landscaped gardens. 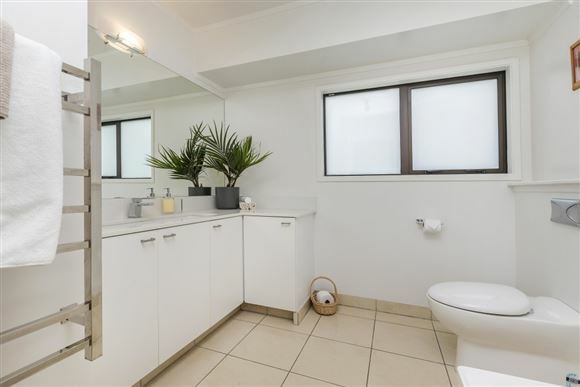 There's large double garaging, plus an additional garage for the boat, with loads of extra off-street parking and it's perfect too for children and pets, being fully fenced. 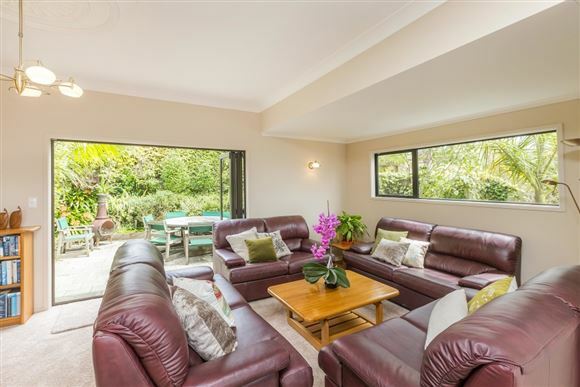 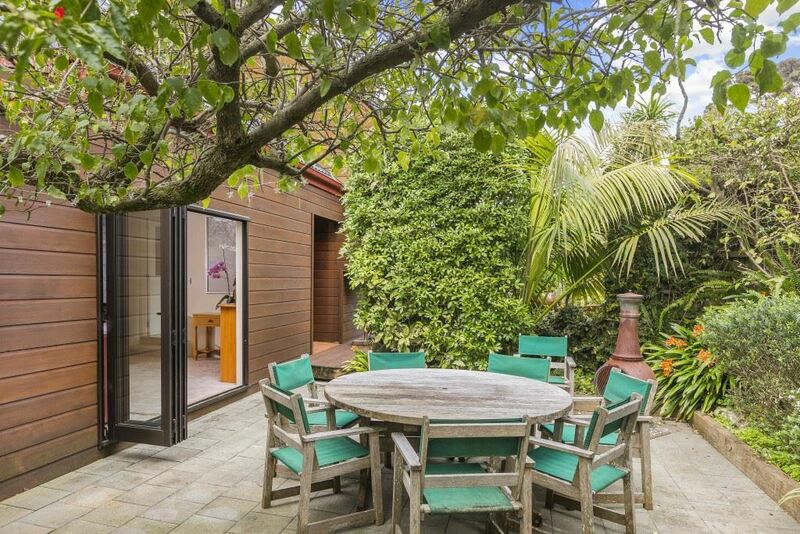 Set amongst quality homes in one of Chatswood's most sought after streets this home is seriously for sale. Our vendors have gone and will consider pre-auction offers.